Ethical investing, otherwise know as sustainable or responsible investing is on the rise. Some reports put the growth rates at 86% year on year for the last 3 years, with billions of dollars now invested ethically around the world. But where is the growth coming from? 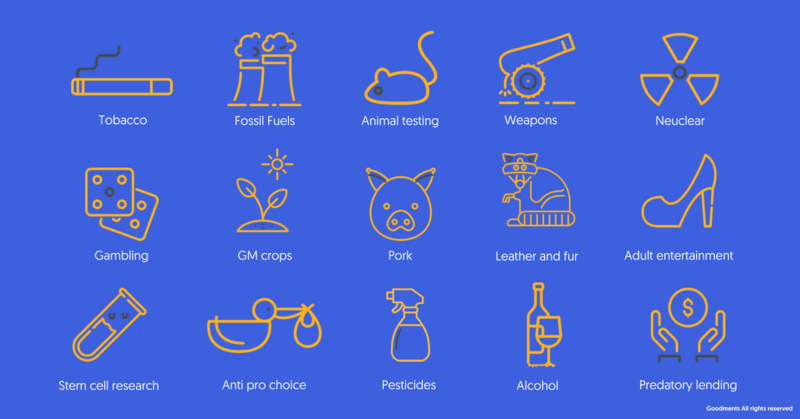 We at Goodments, a new invetsment app that matches investors to shares based on their environmental, social and ethical values, believe its coming from millennials. We are always surprised at the maturity and foresight, particularly of our younger supporters, when it comes to both their responsibility to live their in a sustainable way, but also to manage and grow their money with the same mindset. We’ve met people in their final year of university who are signing up to Goodments as they want to be prepared for when they enter the workforce. As well as people who are a few years into their careers with savings accounts of $40k +, who are now starting to look at alternatives to cash savings, to help them grow their wealth in a sustainable way and allow them to get ahead. 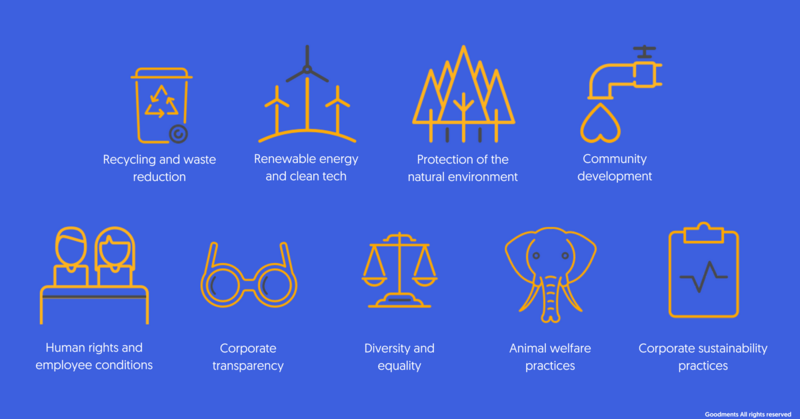 Whats interesting, is that when it comes to the balance of financial performance and sustainability performance, these more ethically minded investors are willing to accept slightly lower financial returns for good environmental, social and ethical performance. Luckily, this could be a mute point, with plenty of research now suggesting that investments in sustainable companies, outperform investments in their less sustainable peers. 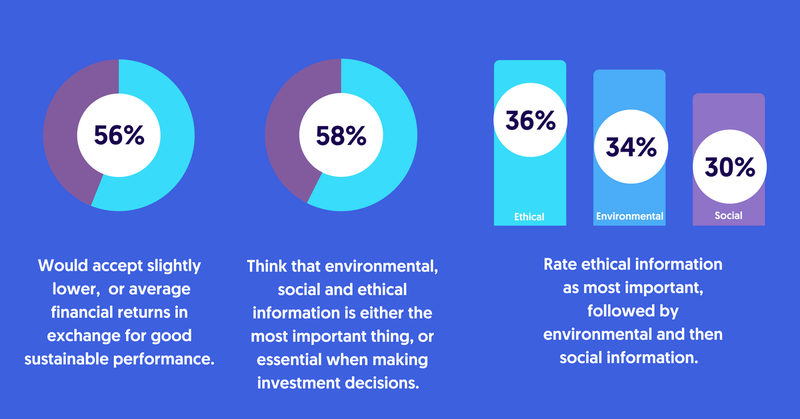 There are commonalities in personality traits of those want to invest ethically. 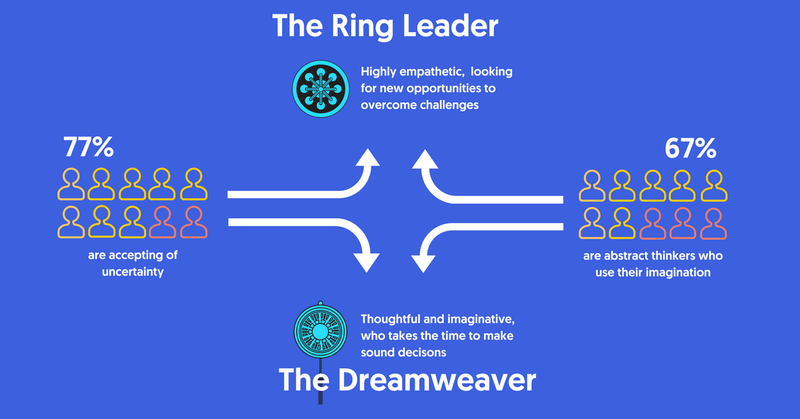 The strongest and most common traits focus on empathy, thoughtfulness, imagination and a desire to overcome challenges. These traits tend to manifest themselves in the ability for people to accept uncertainty and process abstract information. 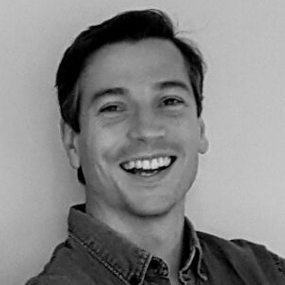 All key strengths when it comes to thinking about taking action on sustainability issues and to process the often disparate information sources to form a view of a company to invest in. Although there are common personality traits between sustainable investors, there are differences in what causes each person holds closest to their heart. These preferences influence what business practices different people want to support. Likewise, there are key differences in what each person deems to be unacceptable when it comes to investing in companies. 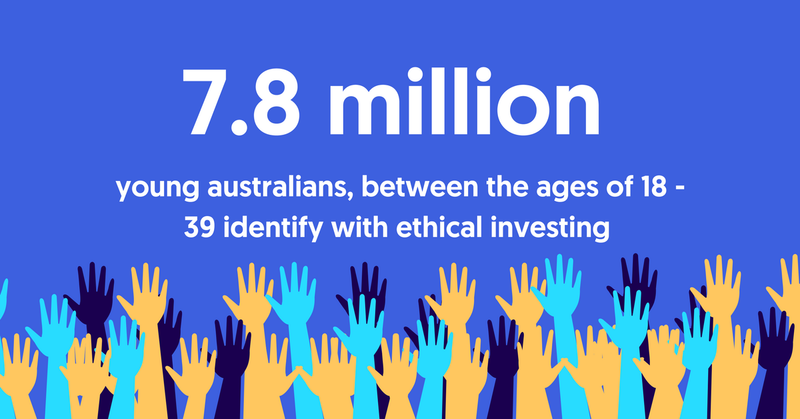 Overall ethical investors are looking to invest on their terms. This means that increasingly they are looking for a more complete picture of a company’s performance, which includes not only financial performance but also environmental, social and ethical performance. When making their choices in which companies to follow and which to exclude, the decision becomes very personal.